Yesterday the news broke that Marriott and Starwood were officially merged. As a part of the merger the loyalty programs are offering to match status between each loyalty program. This provides a great opportunity to One of the great benefits of having an American Express Platinum card is receiving Starwood Preferred Gold status. Because the programs are offering complimentary status matching, Starwood Gold becomes Marriott Gold. Use American Express Platinum to get Marriott Gold Elite! Use the transitive property of ballerness: Amex Plat ——> SPG GOLD —–> Marriott Gold Elite —–> CLUB LOUNGE BABY!!!!!! Marriott Gold has great benefits….like club lounge. MY FAVE!!! You can take a look at the full list below. 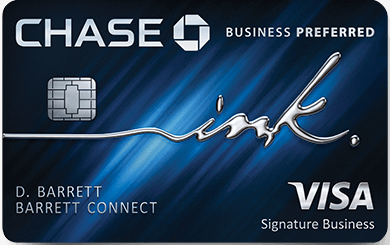 I think this merger increases the value of keeping Amex Plat considerably. You now have Gold ( second highest )status in the world’s largest hotel brand simply by carrying a credit card. That’s pretty awesome. Some people are getting silver status instead of gold. Are you aware of any such issues? They said it won’t match without nights. That’s why some are getting silver. Interesting, maybe this is very YMMV, or has changed since I first posted. Mine matched no problem without any nights.